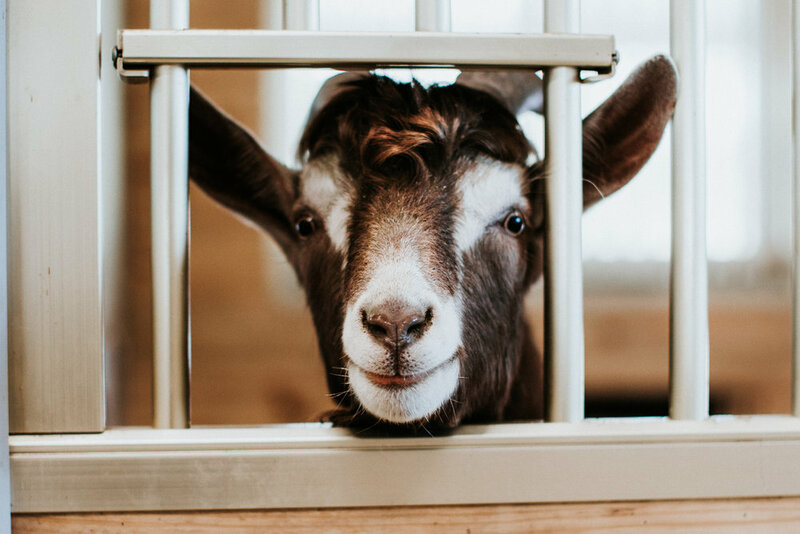 Spring Farm Sanctuary is a 501(c)(3) farm sanctuary committed to ending farm animal cruelty and promoting vegan living through rescue, rehabilitation and education efforts. "We provide a home for abused and neglected farm animals. We seek to educate the local community to raise awareness of the horrible conditions animals face in factory farming, as well as the dangerous effects factory farming has on our health and the environment. Through our events and visiting days, we encourage the community to connect with our animals and realize how sensitive, emotional and caring they are. We also work with local and state governmental organizations and agencies to advocate for laws and policies that prevent animal suffering and promote the fair and compassionate treatment of animals."